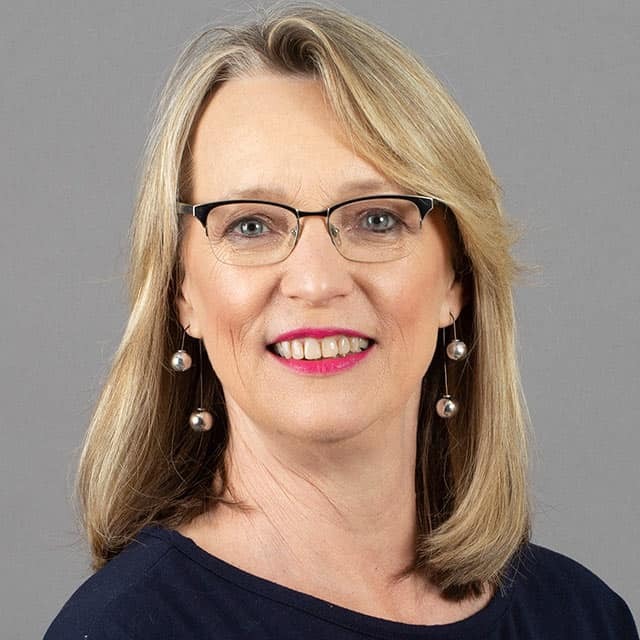 Prior to joining ISASA as its Director of Membership and Operations, Sandy Sagar held the positions of Deputy Head and then Business Manager at Epworth School in Pietermaritzburg. She has also lectured accounting and auditing at the University of KwaZulu-Natal. Sandy is a qualified Chartered Accountant with a Diploma in Taxation Law.